Computing at the Weald is a stand alone subject in its own right, but is also used as a cross curricular tool. For example, allowing children to research subjects on the Internet, whilst also providing a platform for children with special needs to access specific programs. Teachers follow a scheme of work, that allows for a continuity of skills as children progress through the school. 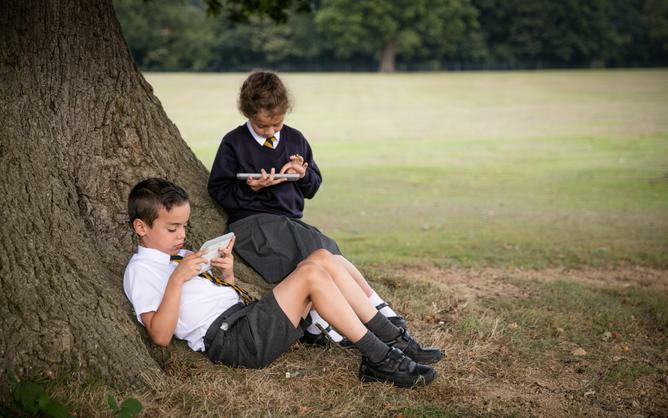 At the Weald, we have recently overhauled the equipment available to children, to reflect the growing importance of computing in the curriculum. Children in Key Stage1 have access to a bank of iPads, whilst children in Key Stage use Google Chromebooks. These are available for teachers to use on a timetabled basis.